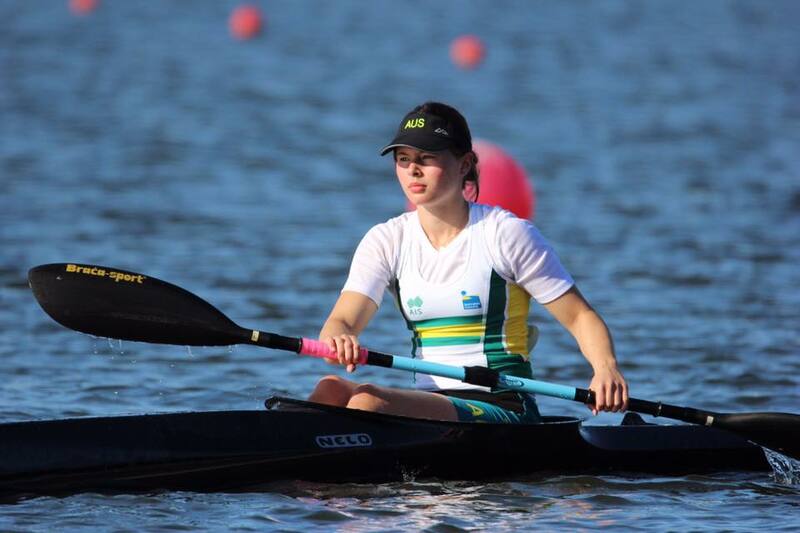 The 2018 Sprint Olympic Hopes regatta has wrapped up with some strong results for Australia’s six under 16 paddlers, who competed at the event in Poznan, Poland over the weekend (14-16 September 2018). Olympic champion and three time Olympian Ken Wallace (QLD) as well as Rio 2016 Olympian Alyce Burnett (QLD) coached the team and were impressed by Australia’s up and coming paddle talent. “It was my first time coaching an Australian Team and I’ve really enjoyed this experience and I’ve loved helping out and seeing the guys grow. It’s really exciting to see these guys and girls come through the ranks and putting on the green and gold. “I’m so proud of how the team trained and raced over the last fortnight and coaching them has been an absolute pleasure. 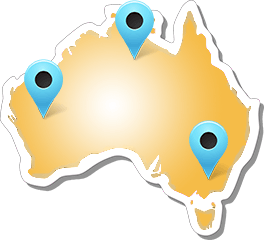 The future of paddling in Australia sure is looking bright,” Burnett said. “It’s exciting to see the young kids putting on the green and gold for the first time and come tearing down the course, trying their hardest to make it through the semis and into the finals,” Ken Wallace agreed. The under 16 men’s K2 1000 with Fletcher Armstrong (NSW) and Jarrah Sheppard (NSW) as well as the under 16 women’s K2 500 with Sunshine Coasters Jenaya Massie and Phoebe Wills-Grace were Australia’s strongest events with both crews making it through to the finals and finishing fourth and ninth respectively. Fletcher Armstrong and Jarrah Sheppard kicked-off the event on Friday with a spot in the A-final and a strong fourth place finish in a close race that was tied for second. With this result the pair were the top performers on the Australian team. But even getting to the final was a big achievement after the pair managed to progress to the semi-final despite a broken paddle. “The day started off with a sixth in the heat after my paddle came apart three times during the race. But we were pretty stoked to go from sixth in the heat to fourth in the final, Jarrah Sheppard said. 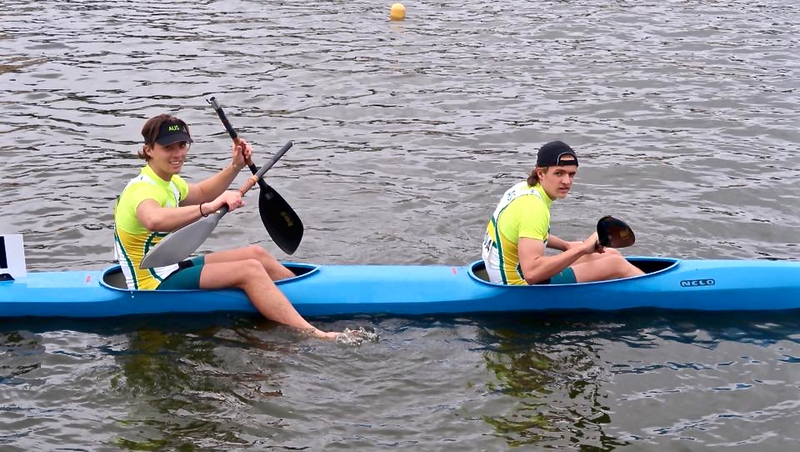 Sheppard also finished 18th in the K1 500 and 27th in the K2 200 together with Lincoln Loughry after the pair posted a sixth place in both the heat and semi-final. 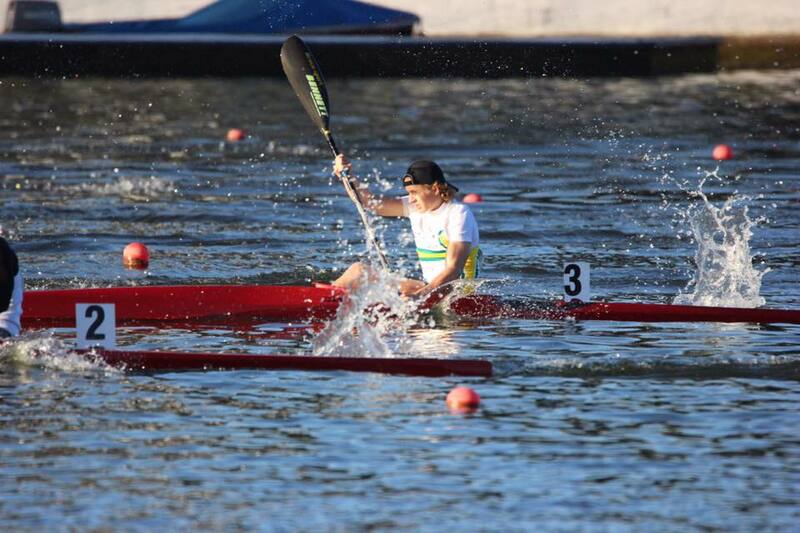 Fletcher Armstrong also had a strong performance in the K1 200 and missed the final by a margin of just under 0.7 of a second and a third place in the semi-final to finish 14th overall. “I’m still happy with how I raced, although a bit disappointed it wasn’t the outcome I was working towards. I’m still pretty happy to end up 14th in the world. 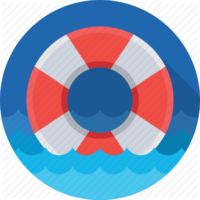 Onwards and upwards, I believe,” Fletcher Armstrong said. Already on Saturday, Armstrong finished 23rd in the K1 500 after a fourth place in the heat and a sixth in the semi-final. First time team member Lincoln Loughry (SA) finished overall 25th in the K1 1000 after a fifth place in the heat and an eighth place in the semifinal. In the girl’s events, Jenaya Massie and Phoebe Wills-Grace made the final in the K2 500 after a strong second place in the heat and a third in the semi-final and finished ninth in the final. 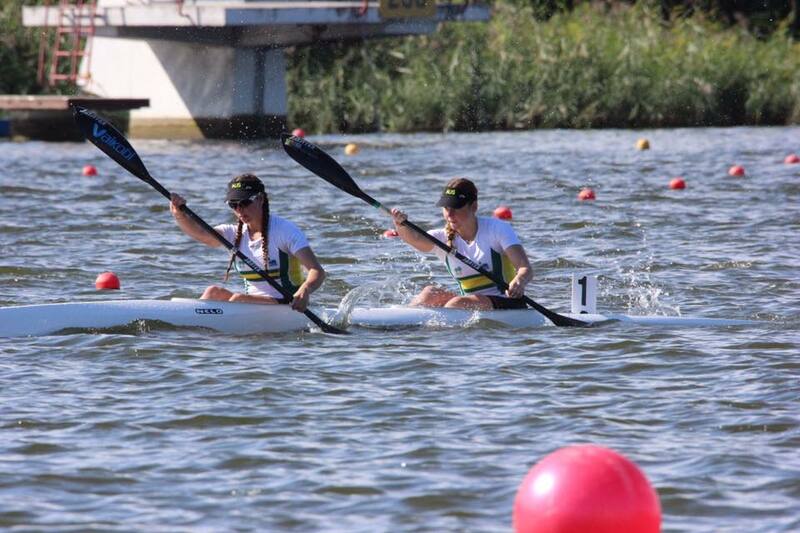 In the K2 200 the pair missed out on the final after a sixth place in the heat and eighth in the semi-final and finished in overall 20th place. Jenaya Massie also finished overall 13th in the K1 1000 after a strong fourth place in the heat and a fifth in the semi-final. It’s a big month for Massie, who will also be competing at the Youth Olympic Games in Argentina at the beginning of October and is heading back to Sydney to join the team for a camp, before departing for Buenos Aires, Argentina. “I’ve been feeling really good going into this regatta and it’s been a great experience being coached by Alyce and Kenny, who are Olympians and know everything they are talking about and we’ve also had a good preparation at home with our coach,” Jenaya Massie said about her overall training. Alisa van der Kwarter (NSW) also raced the K1 1000 and finished overall 28th after an eighth place in the heat. She also raced the 200 and 500 and finished the events in overall 17th and 23rd respectively. Phoebe Wills-Grace also raced the K1 200 and finished 18th. 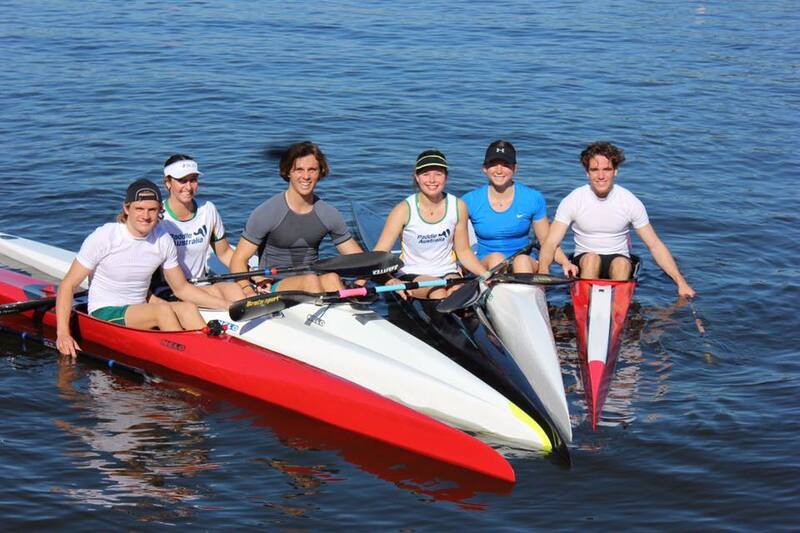 “Taking a smaller group of our highest quality under 16 athletes to this years Olympic Hopes regatta was a strategic plan within our pathway and it was great to see some solid performances by our team. As usual the Olympic Hopes regatta proved to be an extremely tough competition and our athletes should be proud of their achievements. 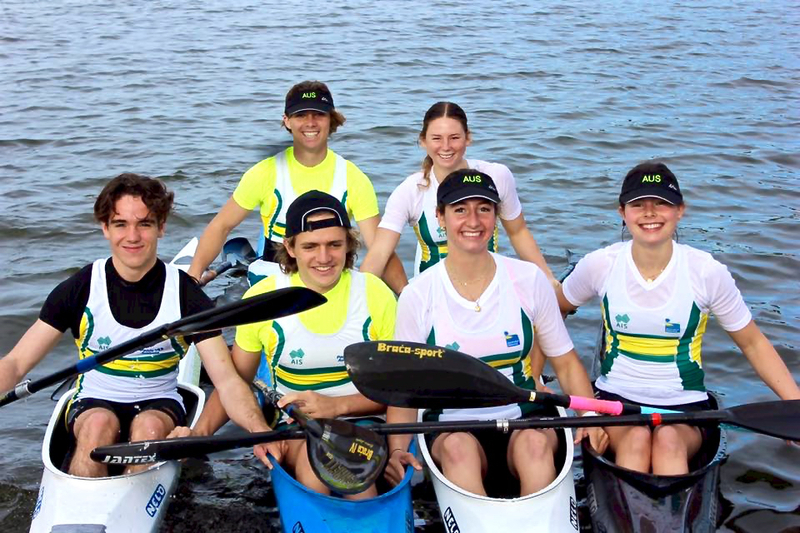 No doubt the experience they have gained will be beneficial as they now head into the junior (U18) age group next season,” Paddle Australia’s National Pathways Lead – Canoe Sprint, David Foureur, said about the achievements of the team. 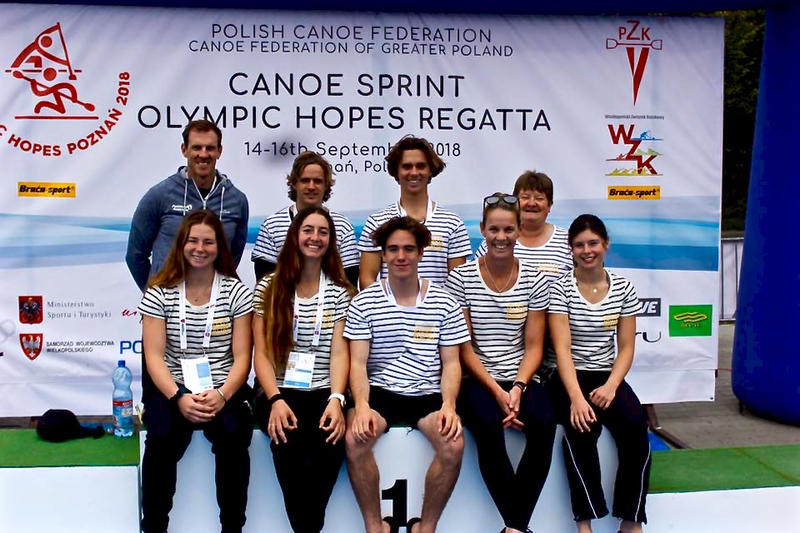 The Olympic Hopes regatta is recognised as one of the pinnacle International Canoe Sprint events for athletes, who are under 15, 16 and 17 of age. 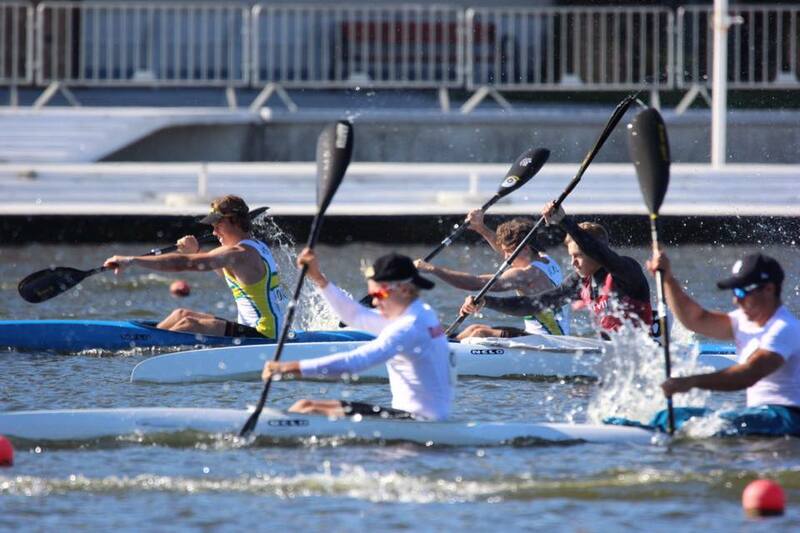 The event saw some of the best young sprint paddlers in the world, representing 21 countries and provided a high-level competition for Australia’s up and coming canoe sprint talent. Australia contested the event with a young team of six paddlers, who are all under 16 years of age and have another year of Olympic Hopes as well as Junior Team opportunities left in the years to come. They were selected following their outstanding results at the Asia Pacific Regatta in Adelaide in May and throughout the most recent domestic season. The event took place on Poznan’s flat-water course that also hosted the 2010 Canoe Sprint World Championships and will be hosting a Sprint World Cup again next year.